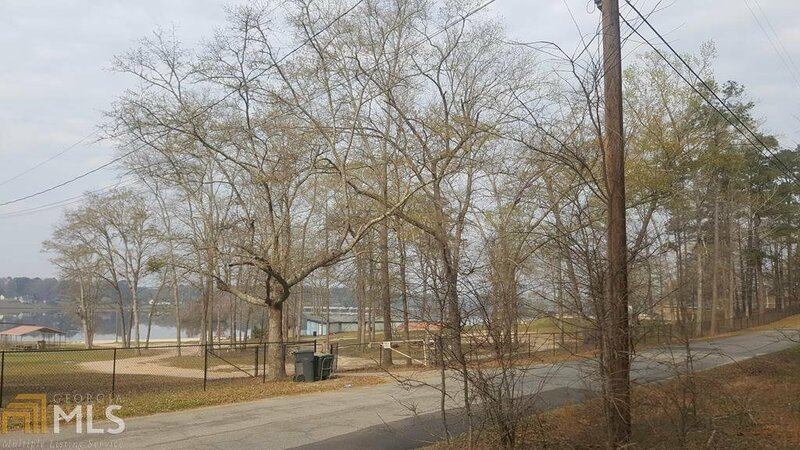 Build or put a manufactured home on this great lot in a prime location. You will be close enough to carry your pole and tackle to the lake. Join the community pool & beach and walk to your favorite "fun in the sun" destination. The kids will think you won the lottery while you live the good life on a budget!